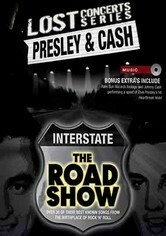 Before they were legends, Elvis Presley and Johnny Cash hit the road, guitars in hand, playing for small crowds. 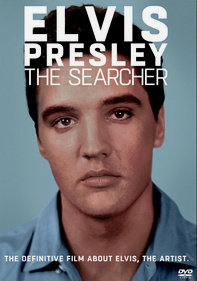 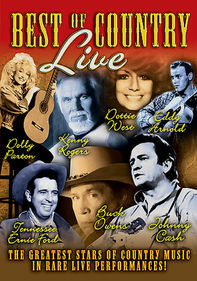 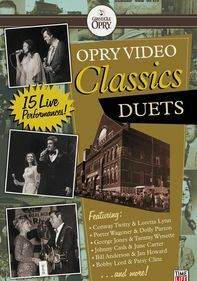 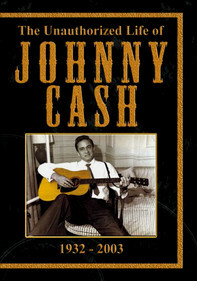 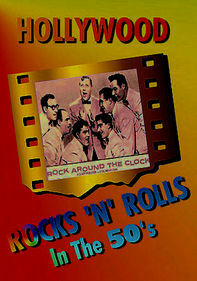 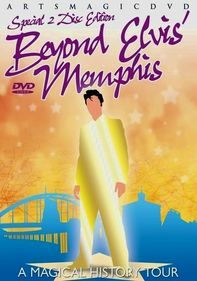 This impressive collection of 30 early performances features Presley and Cash wowing fans on the way to superstardom. 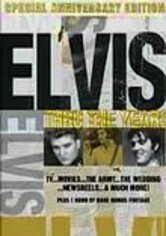 Bonus material includes Cash spoofing Presley's megahit "Heartbreak Hotel," plus rare Sun Records footage and a glimpse into the history of two celebrated artists who greatly influenced American music.